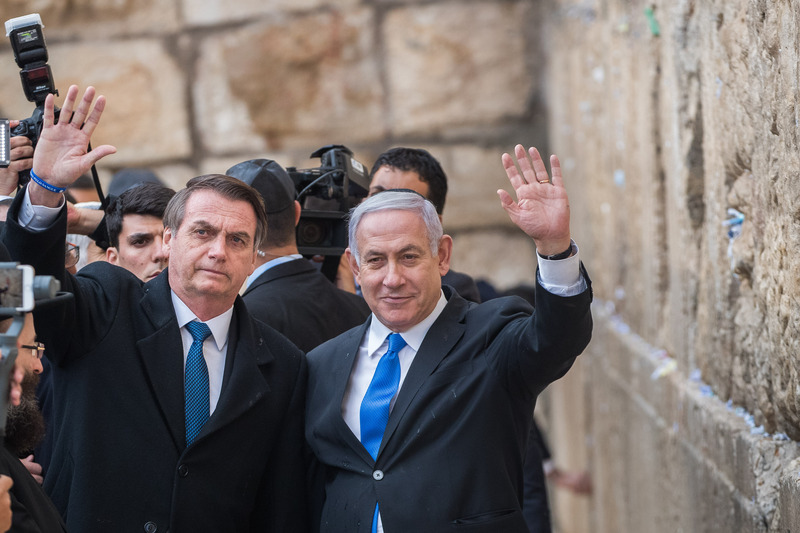 Rio de Janeiro - Brazil’s president said that his comments on forgiving the crimes of the Holocaust were taken out of context. As descendants of holocaust survivors myself the following statement will be difficult to articulate.But here goes I think there is a certain point in time where you have to say are Germans of today reflective of their ancestors? Are we to hate Germany forever? Do we still hate Romans for what they did? How about Spain? Of course there is always an elelement of hate within? But is there a certain point in time to move on? Does the focus ever change to other sects that threaten our existence? Let me be clear I still hate Germans to no end but there is a tinge in me that says maybe I can buy a basch food processor.